Giving Information On A Hotel artinya Memberikan informasi tentang hotel. Berikut adalah contoh percakapannya. Tuan Robert akan berkunjung ke Jakarta. Untuk mempersiapkan tempat menginapnya nanti, beberapa hari sebelum berangkat ke Jakarta, Tuan Robert menelpon salah satu hotel untuk mendapatkan sekedar informasi yang diperlukannya. Perhatikan percakapan Tn.Robert yang menanyakan berbagai hal dan karyawan bagian penerimaan tamu yang memberikan penjelasan kepada Tn.Robert. Reception : Good morning. Jakarta Intercontinental Hotel. Mr. Robert: This's Robert Jackson and I'm calling from New York. Could you please give me some information on Jakarta Intercontinental Hotel? located exacly in the middle of the city. yang letaknya persis di tengah kota. From Jakarta International Airport is only an hour by car. Mr. Robert: I think, It's not very far. What about the room and the restaurant? Reception : All the rooms are very quiet and air conditioned, of course. serve both international and Indonesian food. Mr. Robert: Does the hotel have a swimming pool? Reception : Yes, of course. The swimming pool is exactly at the back of the hotel. Mr. Robert: All right then. I hope I can stay in your hotel when I am in Jakarta later. - Could you give me some informations on your hotel,please? - Can I get some informations on your hotel? - How much is your room rate per night, please? - What is your room rate for a double room, please? - Does the room rate include breakfast? 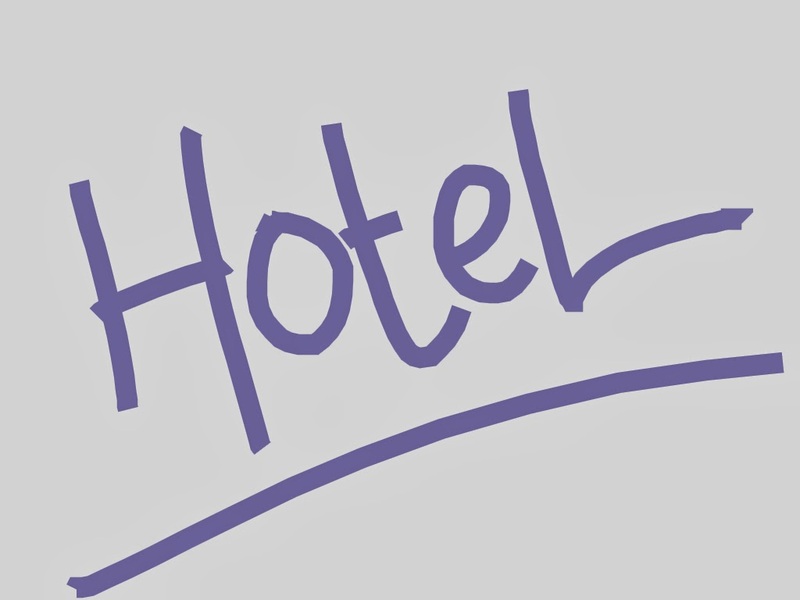 - Does the room rate include tax and service? - Could you tell me where the location of the hotel is? - Is the hotel located in the middle of the city? - The hotel is located in the suburbs. - Our hotel is a five star hotel and located in the middle of the city.